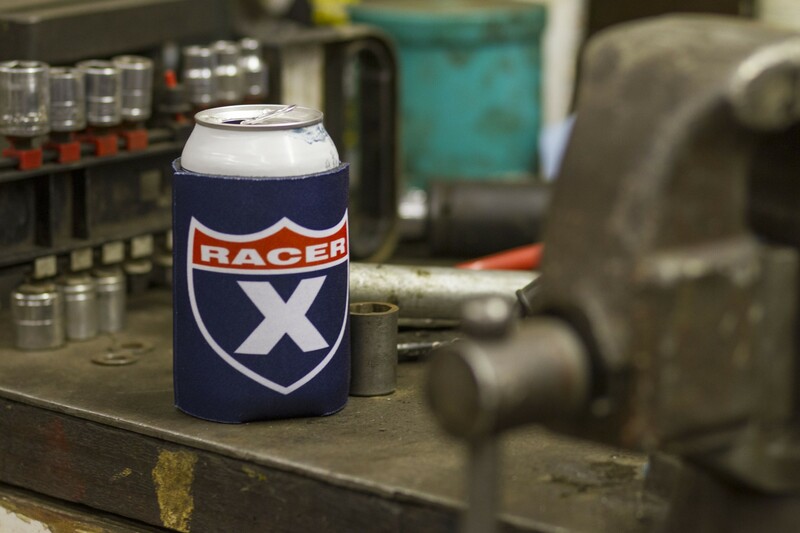 In honor of Father’s Day this weekend, the first 50 customers to spend at least $20 on Racer X Brand will receive a FREE Koozie and Bottle Opener set! 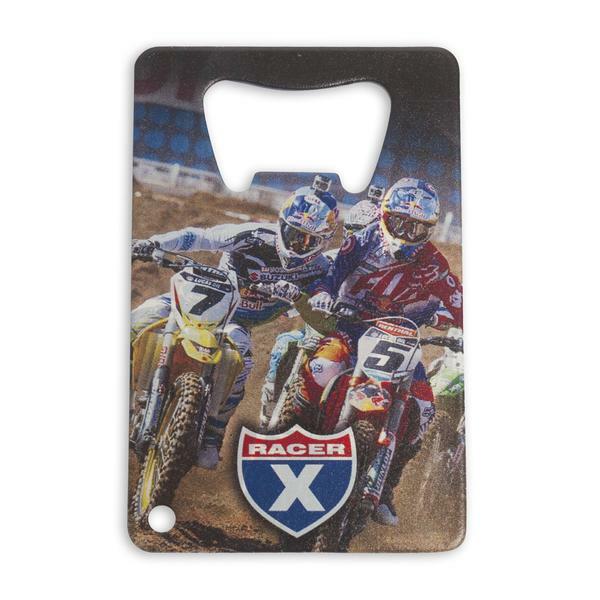 Visit Racerxbrand.com now! This deal won't last long!